The history of Acherarian Prime's primary planet of the same name, dates back over a thousand years. 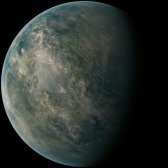 Though the planet's surge to power as the Achernar Region center came after the rise of interstellar travel. Rich in culture, the planet transformed from what was once a sleepy, quiet world to regional center over a short period of time. 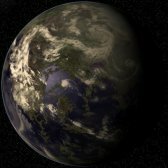 Earth type world used mostly for agriculture. Crops are grown on the never ending farms on this world in the Central Region. 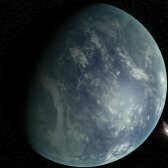 The planet food is used to feed the large population in the nearby Lucidenium System. 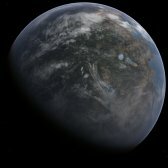 The young world of AD Leonis B has yet to fully cool since the planets formation. The planet's surface is volcanically active, parts of the surface are still molten. The planetary system orbits a dim m-type red dwarf. Small world orbiting a G class star in the Hyades cluster. 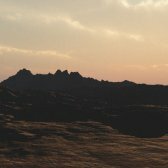 Aethra is home to the eccentric religious cult known as the Yx’s. The Yx’s were once outcasts on many of the worlds, where they originally had lived. They wanted a world were they could unite and practice their religion freely, so they choose a world in the Aethra system. 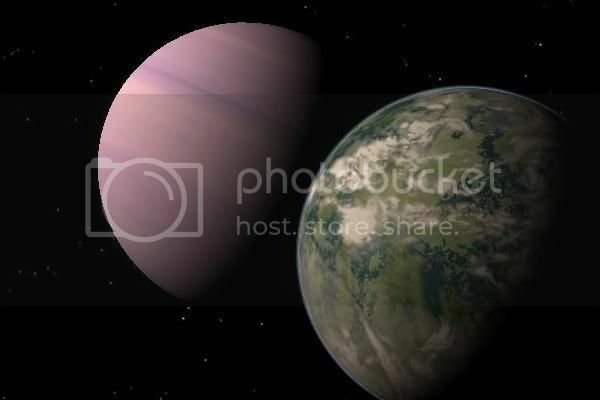 Alanaterra is a large, tropical world orbiting an orange k-class star. The planets surface is separated into 6 jungle covered continents. Dense jungles, filled with deadly insects, plants, and animals sprawl across most of the planet's land areas. 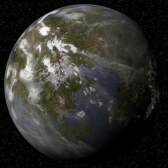 The planet Albali is a water covered planet orbiting a blue/white A-class star. The young planet has a thick carbon dioxide atmosphere. 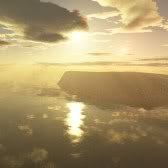 Underneath the clouds lies an endless ocean pelted by radiation from the harsh sun. Aldebaran is a large M class giant star. A gas giant once orbited the distant cold part of this solar system during the stars youth. 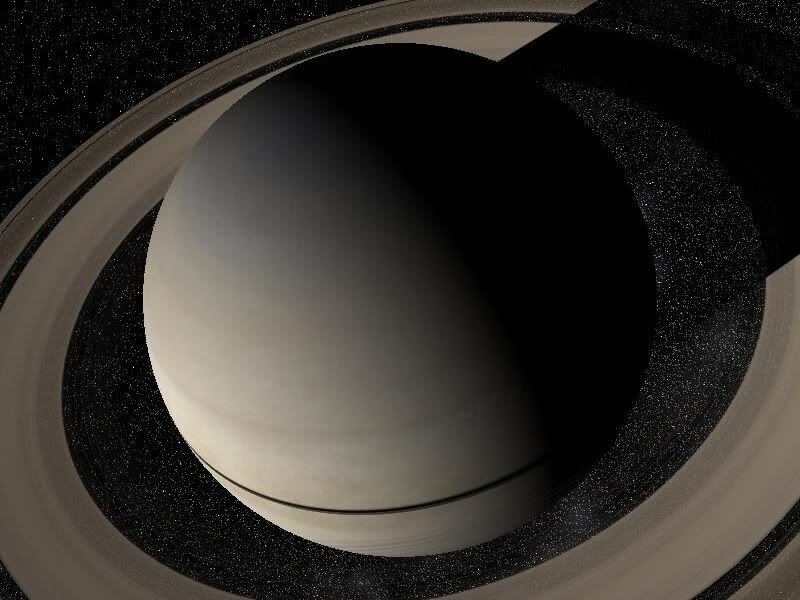 When Aldebaran exploded into a giant the icy moons of this world thawed and were warmed by a thick carbon dioxide atmosphere. 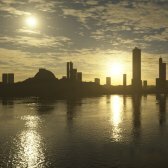 These moons were terraformed and made livable. An extremely close binary system of two very bright stars. Algol has forever been known to bring bad luck. 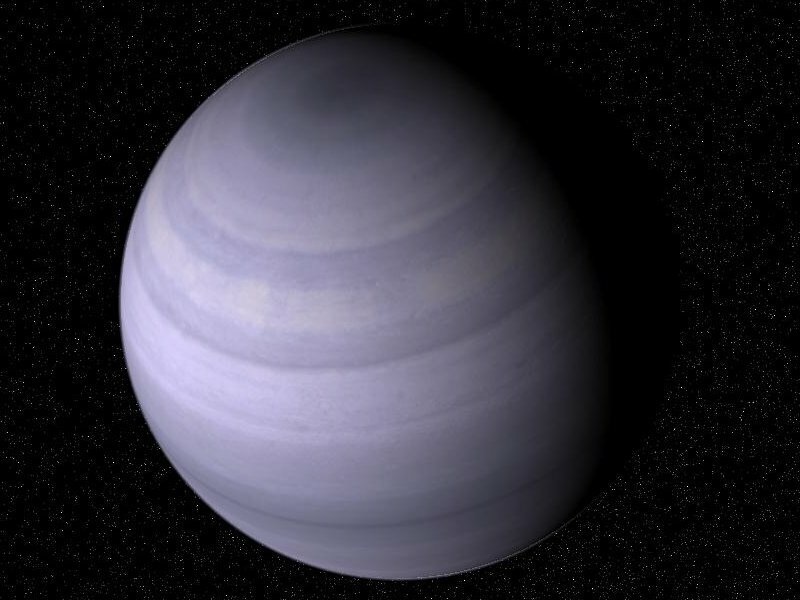 The icy moons of Algol D are home to the largest prisoner colonies in the inner systems. A triple star system known for being the closest star system to Earth. The components of the system are 2 sun-like stars separated by an average distance of 24 AU, with a distant red dwarf companion 15,000 AU away. The Alpha Centauri System contains multiple planets with the primary being an earth-like world named Tellus (Alpha Centauri Bd). Alpha Mensae is a yellow g-class star located only 33 ly from Sol. 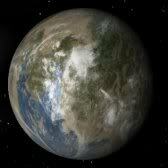 The system's primary planet is Yasirah, a large ice covered terrestrial world with over 2 times Earth's mass. 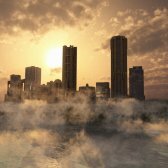 A small colony has grown on the planet despite the harsh conditions. 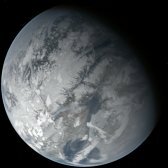 The primary planet of the Alsafi system is Locked in an ice age, polar ice caps cover large sections of the northern and southern hemispheres. 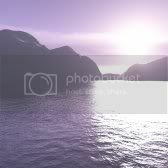 The terrain of the surface slopes gently down towards the equator, ice covered highlands in higher latitueds turn into grasslands and tundra in lower latitudes, a large ocean runs roughly across the equator. The majority of the population live in wetter, warmer coastal areas near the equator. 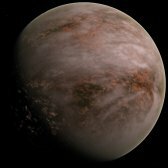 Venusia is the primary world in the Alshain system. The star is a fairly bright G class subgiant. In the stars youth the planet Venusia was an ice covered frozen world, but as the star grew bigger over its life the planet melted. Today nearly the entire planet is covered in a giant ocean, dotted with numerous green islands. The complicated system of Alula Australis contains two main stars both with red dwarfs orbiting close to them. The mountainous world of Axia orbits the yellow larger star Aa and the red dwarf Ab. 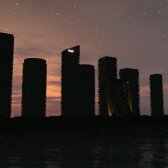 Both stars can be moving across the sky during the day. 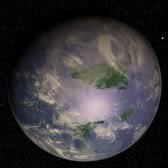 Ambrosia was once believed to be top candidate for an interstellar colony, with a large ocean and a green continents. 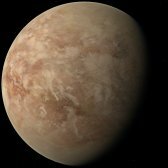 Though looks can be deceiving, upon closer inspection the planets atmosphere contains large amounts of sulfur compounds, arsenic, and other poisonous gasses from a recent period of intense volcanic activity. System on the outside edges of the Polaris Region. 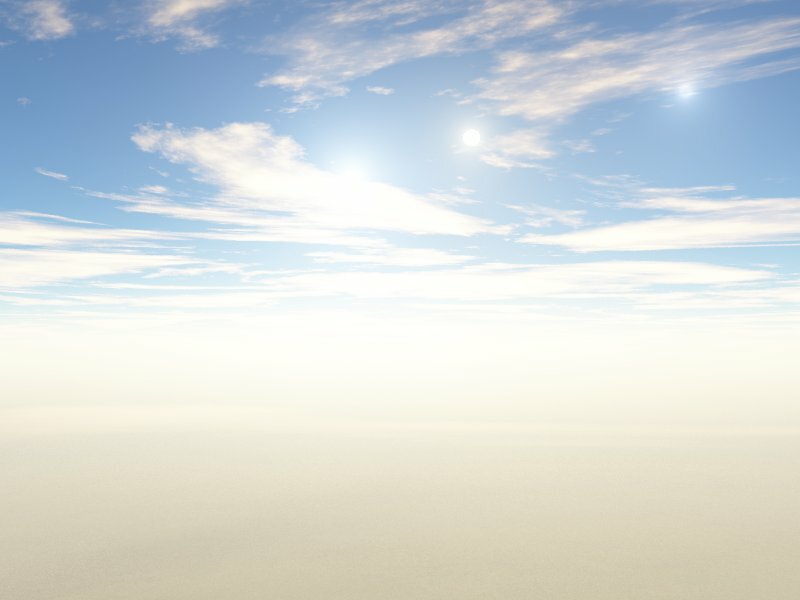 Binary system with two sun like stars located 240 ly from Sol. 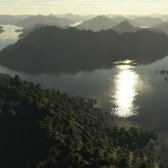 Anadora III is a mountainous, mineral rich world. G-class giant star in the Capricorn Region. The Androgeus System first settlers came from the nearby Hyades. 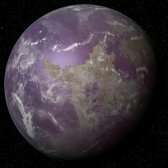 The system's primary planet is a harsh, dry world, nevertheless numerous colonization efforts were made with varying levels of success. Many of the early colonists perished while a permanent society struggled to take hold. Angel system is located about 60 ly from Sol. 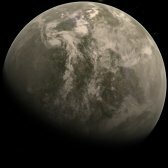 The systems planet closest to the sun underwent a failed terraforming project. 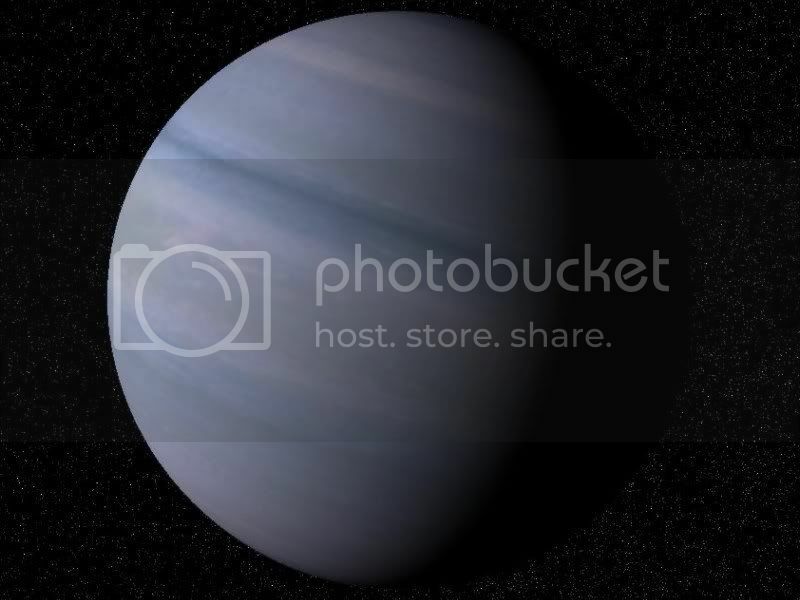 Today the primary planet is a gas giant used for mining the precious gases inside. One of the primary systems in the Helix Nebula Region. The system lies 45 light years from the nebula. The Arazius system is a multi planet system orbiting a g-class star in the Polaris region. 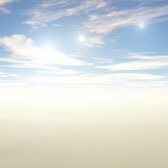 The star is brighter than sol despite being in the same spectral class; this is due to the older age of the Arazius sun. Arazius contains three inner planets (a super earth, and two gas giants) surrounded by an asteroid belt. One of the brightest stars in Earth’s night sky. 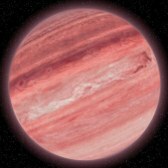 The HD 38529 system contains a hot Jupiter and a brown dwarf discovered in 2000. The brown dwarf orbits in the habitable zone and has three moons. 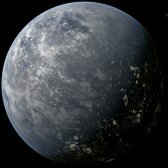 The inner moon is a mountainous Earthlike world with a sizeable population. A dry world near the Hyades. The semi-tropical primary world of the Asura System is one of the largest ship building centers in the galaxy. The planet Asura C is sitting on mountains of strong materials, great for building the large galaxy class starships. This fairly average system is located in the Central Region near the United Worlds Center. The Avalon system is a binary system of two K class stars. 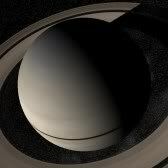 Six planets orbit the dimmer star Avalon b. 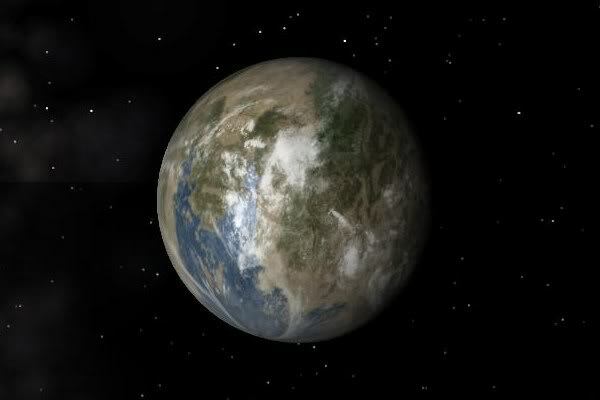 This Earth type world is a rare find around an M class star. AX Microscopii is one of the brighter red dwarves in the inner region. 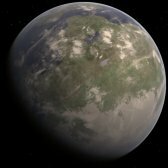 Terraforming was needed in order to make the planet livable. Today Meridus has a sizeable population. Azarus is the center of the Canopous region. 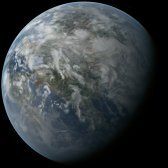 As the population on the primary planet started to swell, the small yet dense world started to quickly overcrowd. Oceans were drained to create more land areas to ease the rapid growth. Eventually the small world was covered with an ecumenopolis, a planet wide continuous city covering nearly the entire surface. 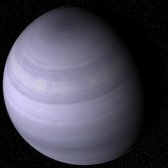 The Azazel System is a six planet system in the Canopus/Adara region. 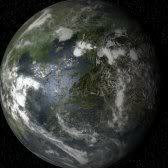 The systems primary planet is Azazel D a earthlike world orbited by an industrialized moon. 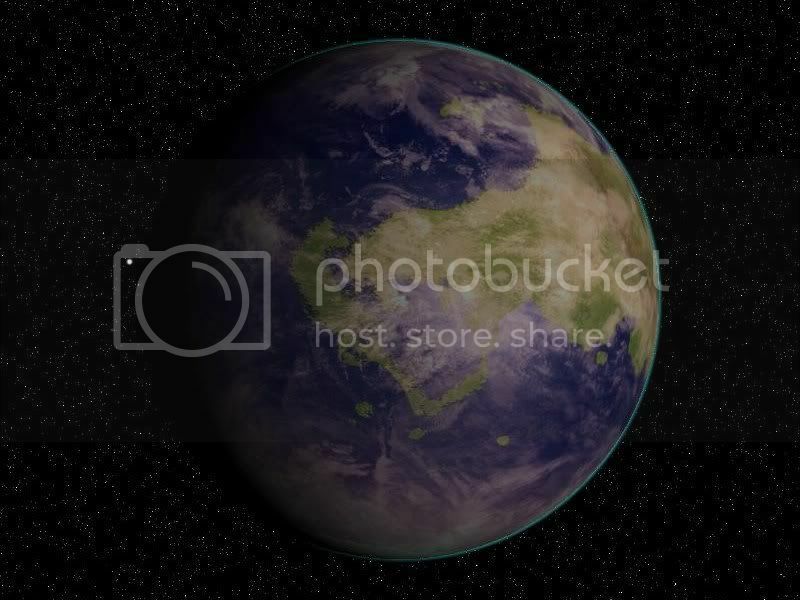 The planet is one of the major manufacturing centers in the galaxy.